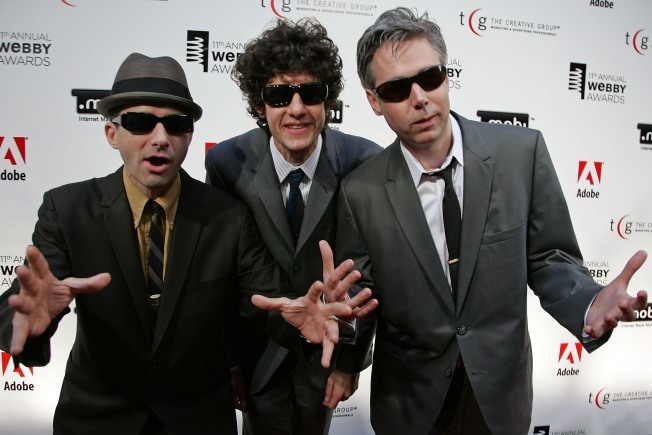 The Beastie Boys are among the most recent Hall of Fame nominees. The latest crop of rockers under consideration for entryinto Cleveland's Rock and Roll Hall of Fame includes Alice Cooper, Beastie Boys, Bon Jovi and Neil Diamond. Those nominees along with Chic, Donovan, Dr. John, J. Geils Band, LL Cool J, Darlene Love, Laura Nyro, Donna Summer, Joe Tex, Tom Waits and Chuck Willis were announced Tuesday. Their names will be on ballots sent out to more than 500 voters from the music industry, with the results to be announced in December and the induction ceremony to be held on March 14, 2011 at the Waldorf Astoria hotel in New York. "We believe our nominating committee has put forth a list of artists that truly represents the wide variety of music that defines rock and roll," Joel Peresman, president of the Rock and Roll Hall of Fame Foundation said in a statement. "Yippee! 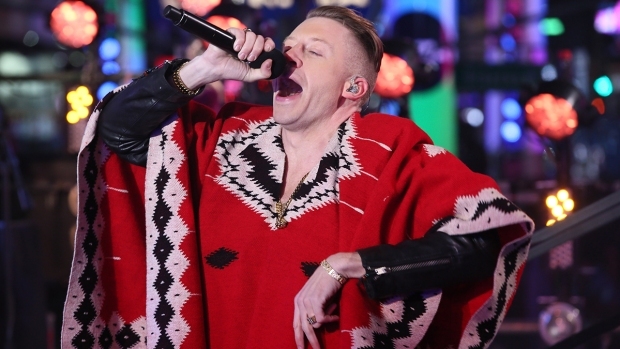 I owe it all to my fans, thank you," Diamond tweeted shortly after the announcement. To be eligible for nomination into the Hall, acts must have released their first single or album at least 25 years prior to the nomination year. Selected Reading: Reuters, Rockhall.com, MTV.com.